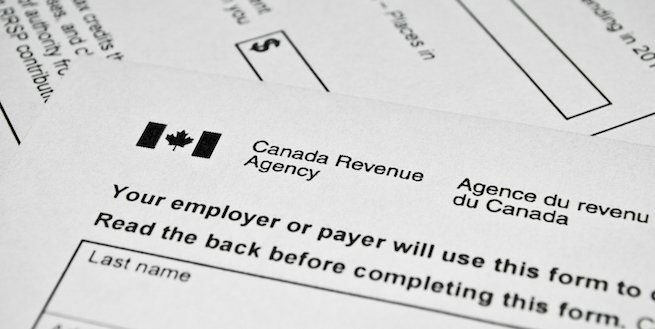 The Tax Clinic is part of the Community Volunteer Income Tax Program with Canada Revenue Agency. 105 Gibson is registered with Canada Revenue Agency as an official location. if you meet the above criteria to book. English, Cantonese, Mandarin and Arabic services available.